Now available!! 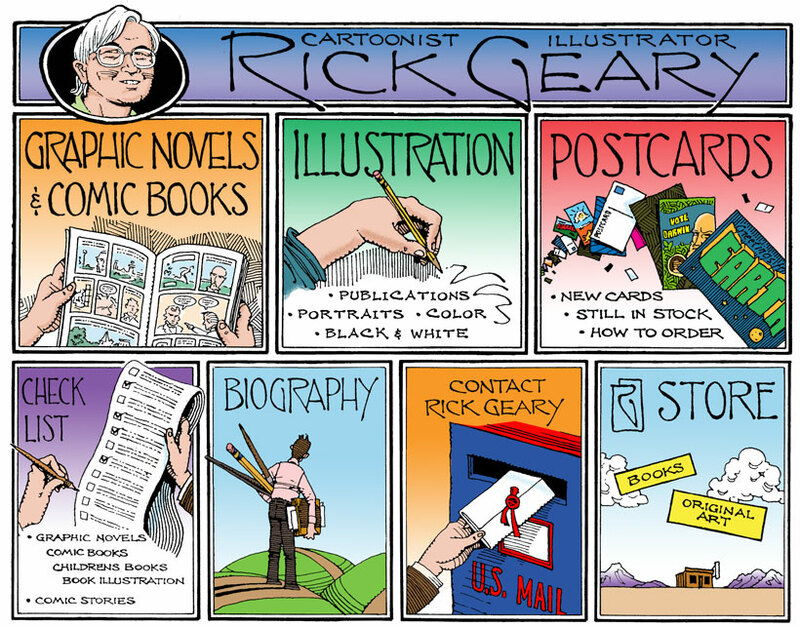 Rick Geary Original art. Click here for a link to the ebay store! !